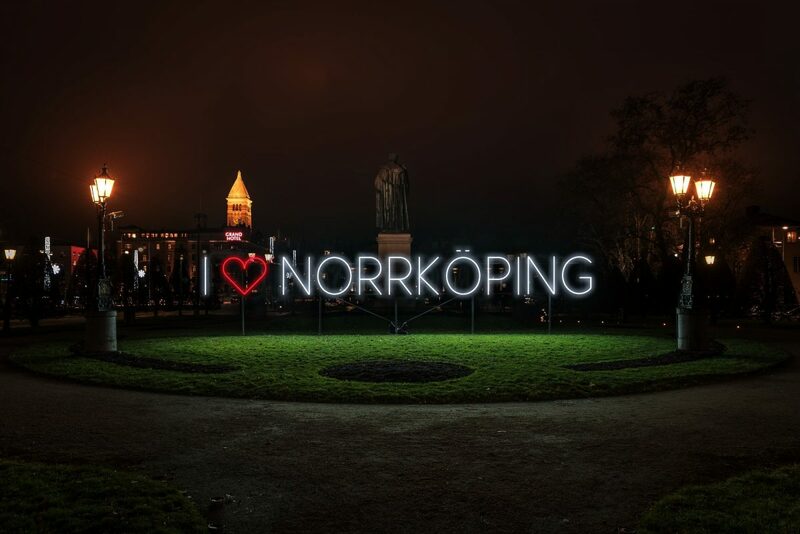 On Friday, November 30, 2018, the 4th edition of the Norrköping Light Festival begins its yearly mission of lighting up the streets of this city in the county of Östergötland during some of the darkest months. The festival lasts until Sunday January 6, 2019. 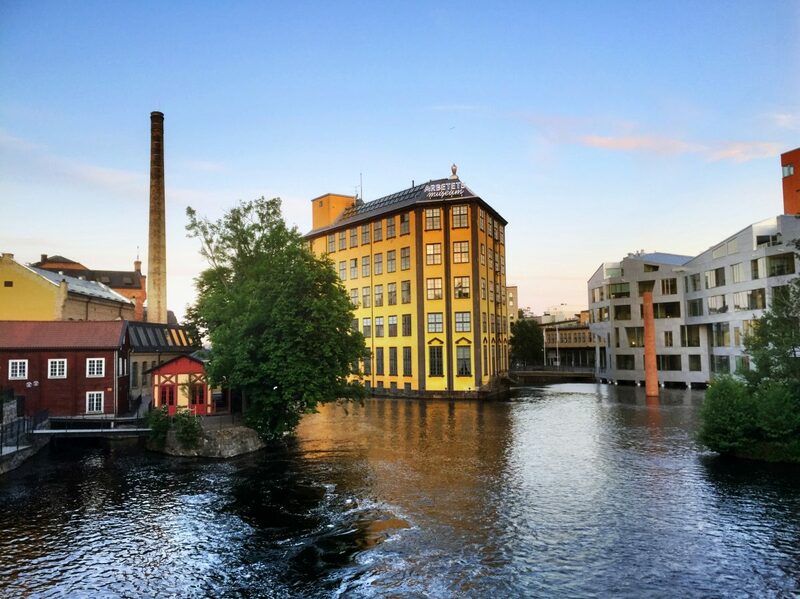 At the Norrköping Light Festival you will enjoy spectacular light and art installations made by international artists located in the unique urban environment of the city crossed by the Motala River. The festival has both new and returning installations that light up the dark nights of Norrköping at this time of year. Every day between 4:00 p.m. and 12:00 p.m., you can walk along the light path that begins next to Carl Johan Park bordering the Motala River and into Industrilandskapet, the beautiful old industrial center of Norrköping, stretching out to Visualiseringscenter C where the last installation is located. There is also the possibility of walking on guided tours and even on December 10 a free 5 km (3 mi) popular race known as Ljusruset will take place. Participants in Ljusruset are invited to wear the most colorful garments and the largest number of reflective accessories available. On the website of the Norrköping Light Festival you can see more detailed information about the existing works as well as download a map with the streets and locations to tour the city. If you travel to Norrköping do not miss the Arbetets Museum, the Museum of Work, the scientific center Visualiseringscenter C and the historical district Knäppingsborg. If you fancy a nature walk there are trails along the river that go through the Rhododendrondalen, Holmen and Folkparken parks. And if you travel with children and by car have a look at the Kolmården animal park about 30 km (19 mi) away. 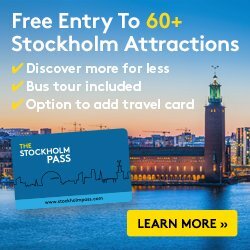 If you are thinking of including some other destination outside of Stockholm to your getaway in December Norrköping is 170 km (105 mi) south of Stockholm and can be reached by train from Stockholm Central to Norrköping C with SJ trains in 1 hour and 15 minutes (fast train though conventional takes up to 2 hours) and by bus with Flixbus in just over 2 hours. 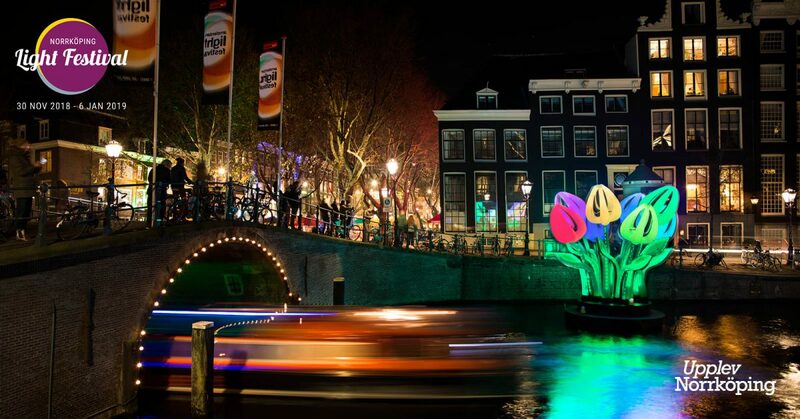 The price ranges between 10 and 20€ ($11.30-22.60/£8.90-17.80) one-way depending on the transport and duration of the trip. I really love Norrköping city center and therefore I can recommend you to travel there and extend your visit and walk through the light festival.